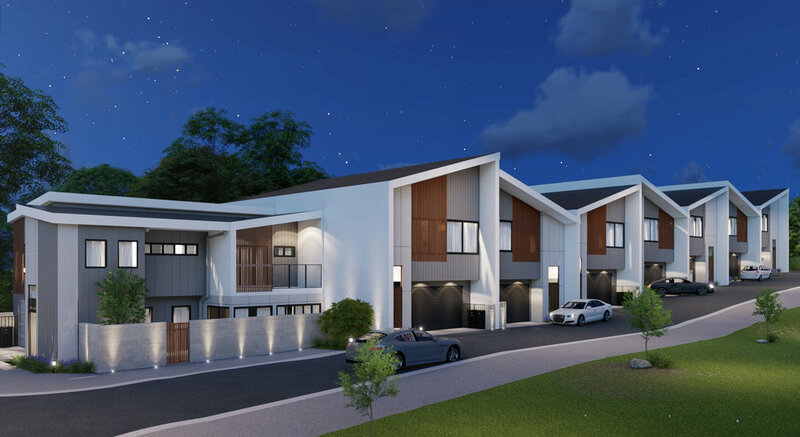 Have a look at this awesome new townhouse project we created 3D Renders for a few weeks back. We provided them with a number of interior renders of the main living area, bedrooms and bathrooms. Our clients wanted to see what it would be like in a later part of the day so we provided them with High dusk definition renders of the exterior and one of the main bedrooms. 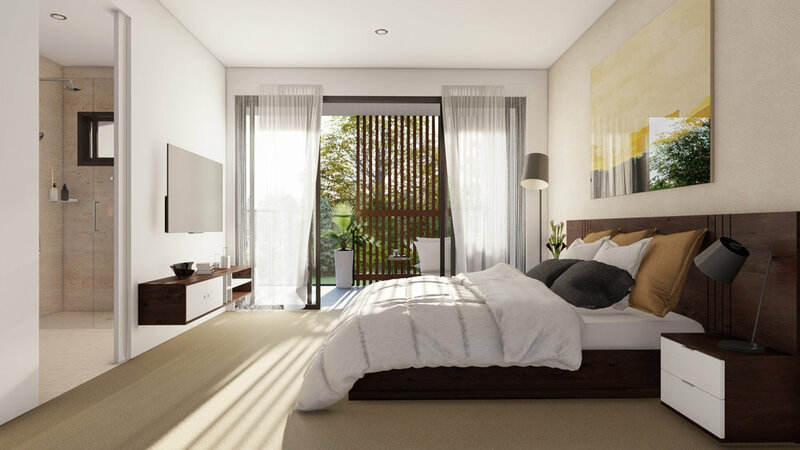 Have a look at some of the bedroom and bathroom renders we provided. 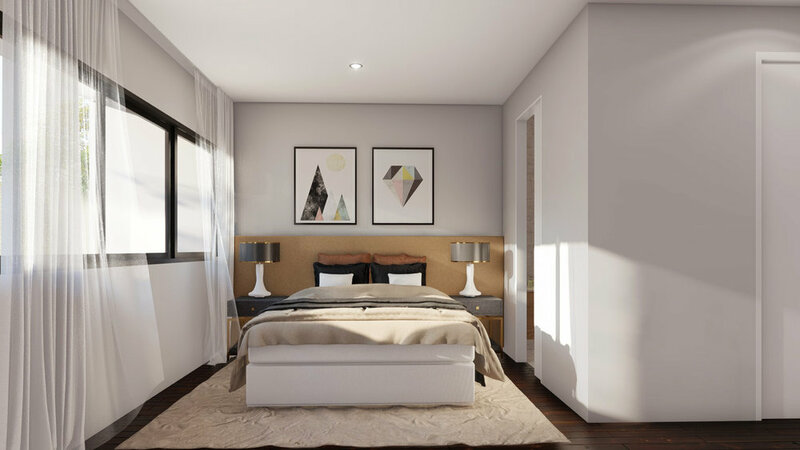 One of our favorite bedroom renders this year, we love how this turned out! Additionally we also really liked the design of the bathroom done in high dusk (last image). BHQ Design can bring your ideas to life with 3D Realistic Renders that will get you get your projects Sold. Call us now on 07 5628 7028 to discuss your next project.